We offer excellent after sales support, maintenance packages and free training for your engineers. Our support carries on long after the sale. We offer a free technical training course to 3 of your engineers. 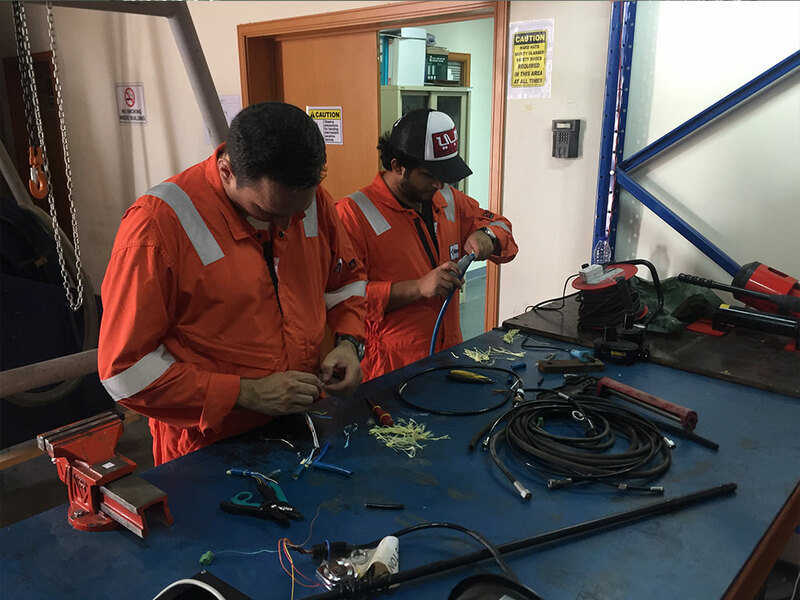 ROV training programmes can be adapted to suit the varying knowledge levels of trainees and our basic training programmes covers hydraulics, electronics plus operations briefing. In addition, we guarantee our clients free replacement Rovotics parts for the first year as well as rapid turnaround on any required repairs. We also offer cost effective maintenance packages and industry leading after-sales support.